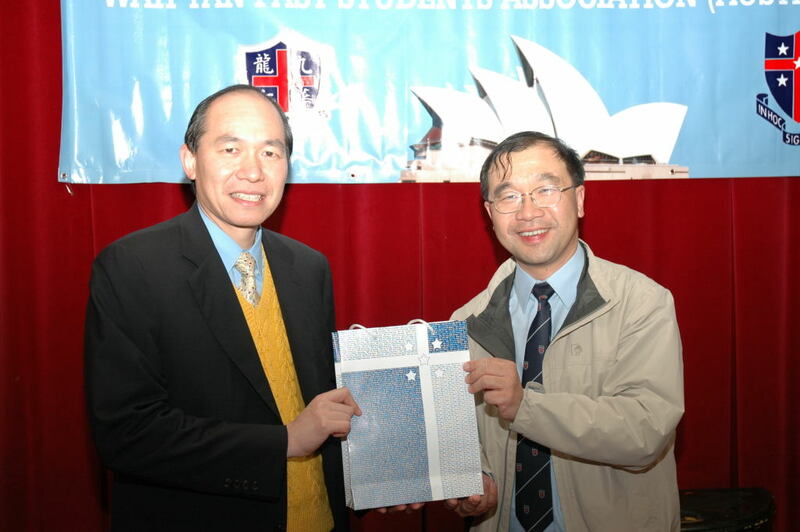 Mr Lo Wing Sun (羅榮新副校長 Assistant Principal, WYCHK) and Mr Ip Fuk Wah (葉福華老師) are visiting Sydney during Easter holidays. 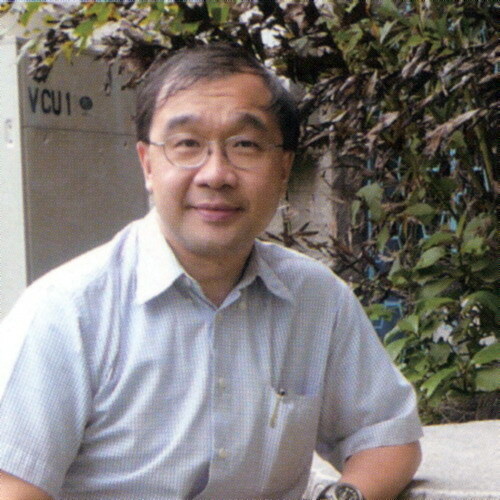 We are delighted to announce that WYPSA will be having dinner with Mr Lo on 15 April. Mr Patrick Wu (WYCHK 1958) familiar to many of us in the Sydney alumni chapter, will also be in Sydney and will join us for a reunion. Free Parking is available in the basement and dinner cost will be shared amongst the attendants. Please call or email Vincent Lam (0419607888 vlam@wypsa.org) to RSVP by 14 April 2009. This entry was posted in Event by Vincent Lam. Bookmark the permalink.